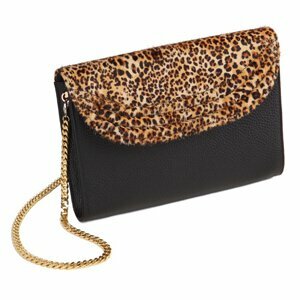 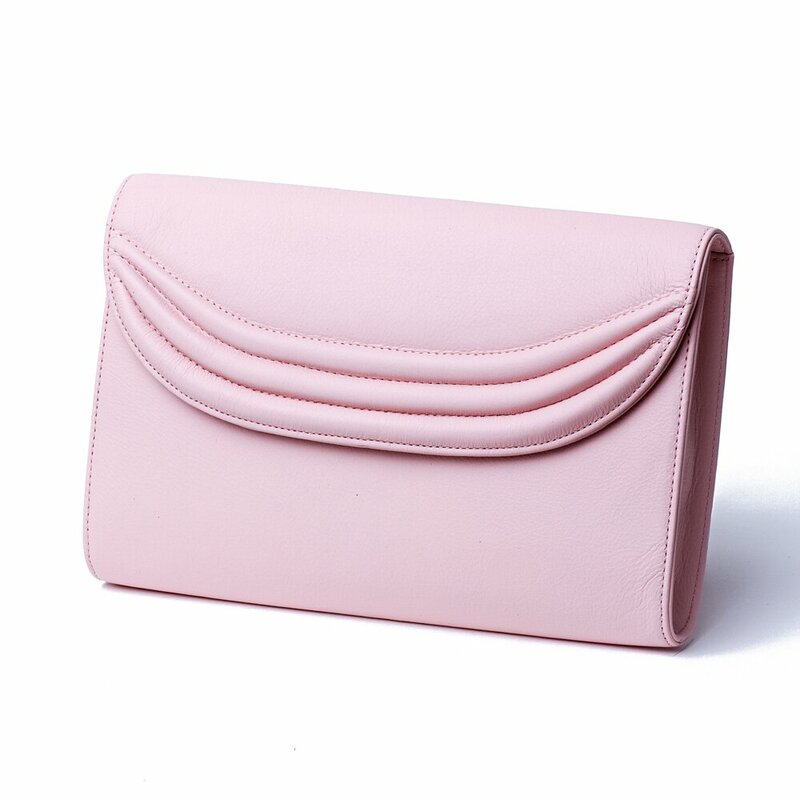 Highlight your fine taste while hinting at your innocence with the Blush Stretta clutch. 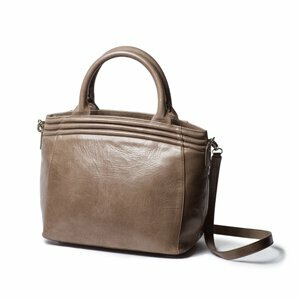 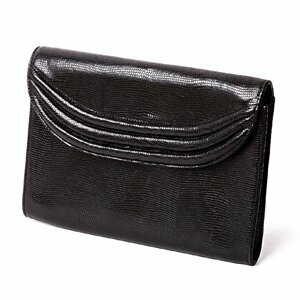 It features an indulgent Italian leather interior and exterior with a demure snap closure to keep it secure. 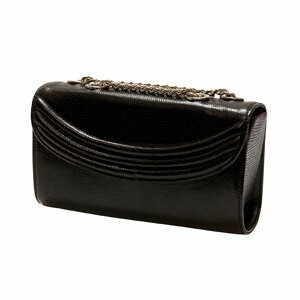 The brand iconic ribbing on the front flap is obvious, having the embossed heat stamp logo underneath. 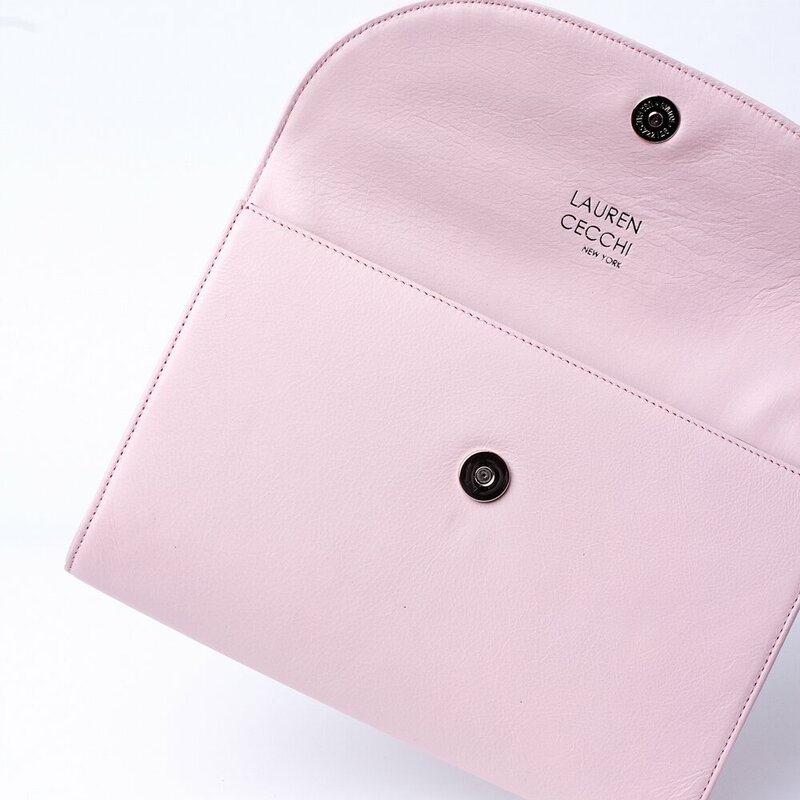 The Blush Stretta clutch is a soft, powder pink color developed exclusively by Lauren Cecchi New York and practical handbag yet luxurious in style.